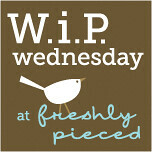 Teach 'n Craft: WIP Wednesday and 100 Quilts for Kids! WIP Wednesday and 100 Quilts for Kids! 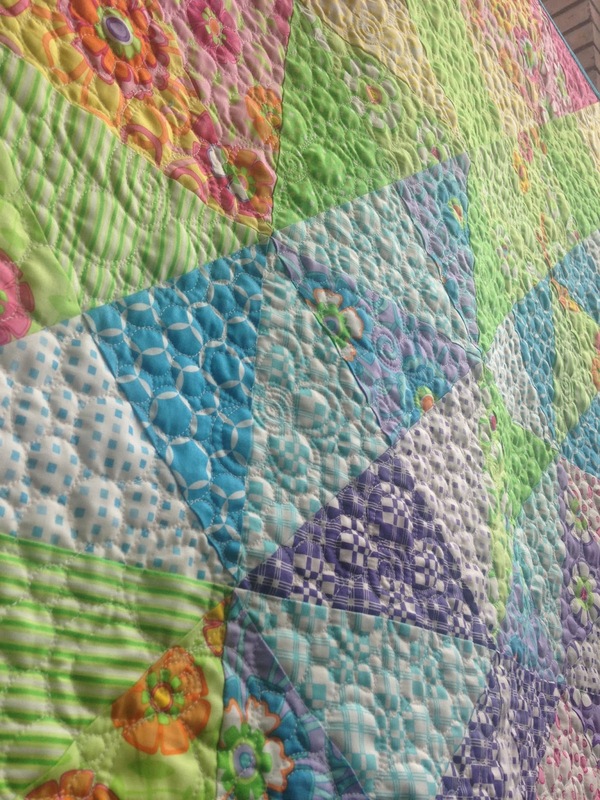 But it's time to link up with 100 Quilts for Kids--so I'm back on the blog! I did manage to use some layer cake scraps to make this little quilt for charity: It's the first quilt I've made start to finish in 5 days! That charity quilt is a beauty!! Kind of you to give it away. A child will be very happy. The flying geese are amazing!! Love that goose block! 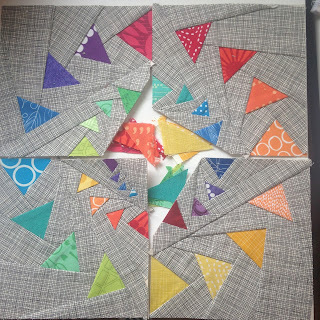 Killer paper piecing. Thanks Kat! 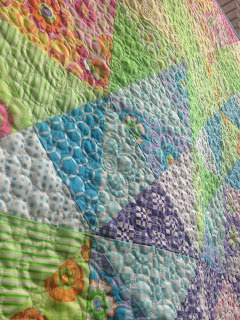 All the JeliQuilts patterns make me want to do nothing but rainbow paper piece. They are awesome. 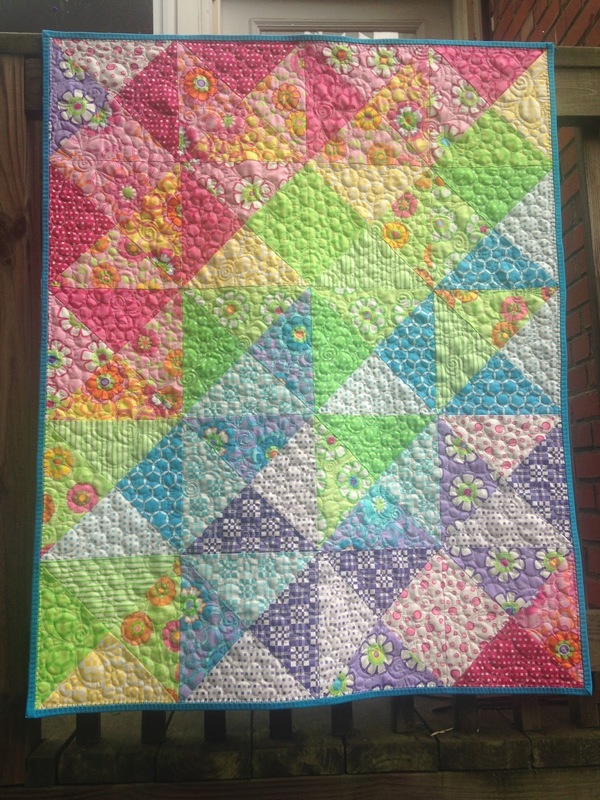 Your charity quilt will be treasured by some child. It's beautiful. So are your geese. 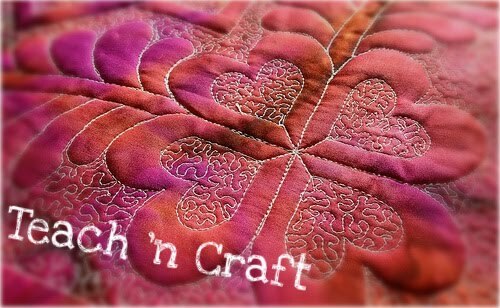 I like the colors you chose for both quilts. Thanks so much for stopping by! Your comments make my day! 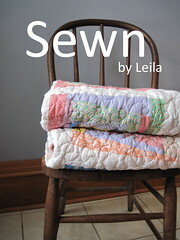 I'm a high school Biology teacher that loves to knit, quilt, and generally do anything and everything crafty. When I'm not teaching or crafting, I'm probably cooking or visiting a historical site with my dear hubby.